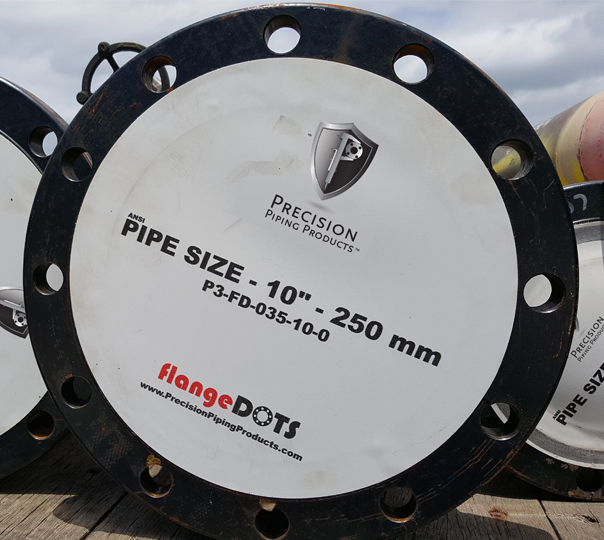 Flange protection and preservation represent a legitimate expense in the pipe fabrication world. Repairing flange surfaces damaged during the fabrication, handling and storage processes has become an unfortunate part of the job resulting in delayed projects and reduced profit.Throughout the years, there has been very limited process improvement or cost reduction solutions available, until now. 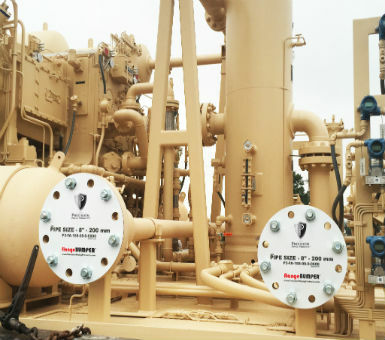 Precision Piping Products (P3) is dedicated to the development of innovative products and systems specifically designed to reduce the overall cost associated with flange protection, preservation and reduce repairs. Protection and preservation products for use during manufacturing, blast and paint, handling, short and long term storage is our focus. Our job is to make your job easier, faster and more profitable!